Finch Opaque Digital is the economical workhorse of the digital printing world. It's bright white and HP Indigo certified and runs cross platform on Xerox iGen, Kodak NexPress and Conon imagePress for starters. When you want high speed and economy to run for everyday projects, Finch Opaque is your go to guy, day in and day out. 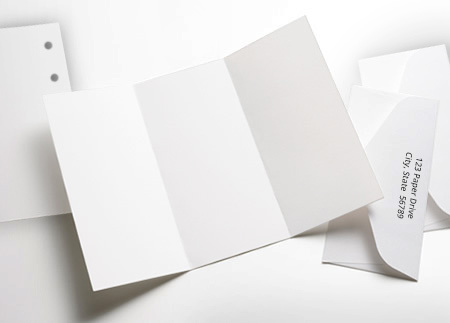 This sheet is bright white, smooth and runs clean for dependable printing every time. Finch Laser Opaque Papers are easy to print on when following these simple hints. It is recommended to pre-test all printing procedures prior to press time to ensure the desired results are achieved. 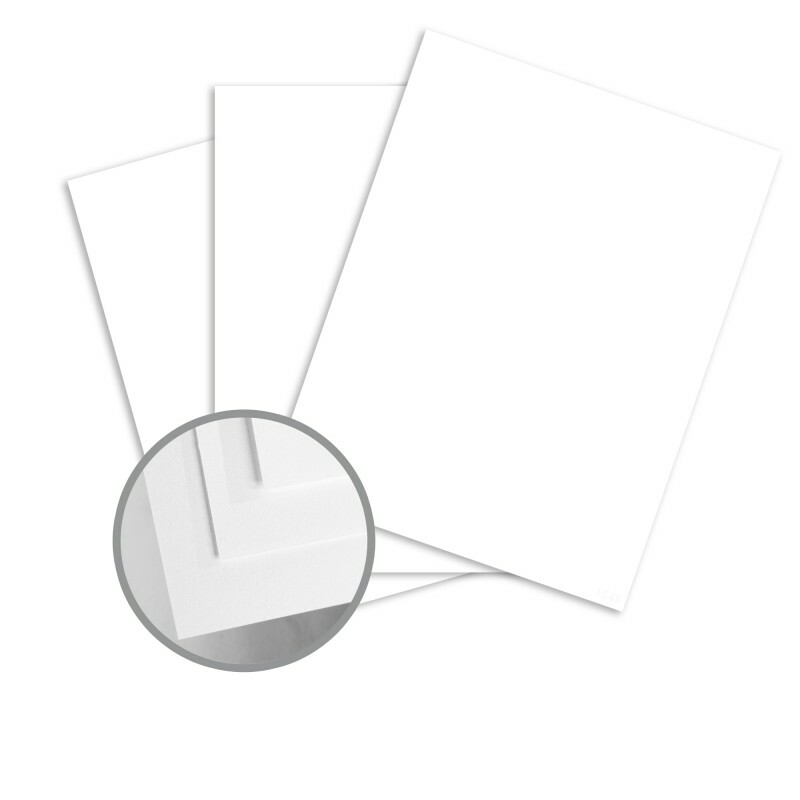 Print Finch Laser Opaque like any conventional uncoated paper. 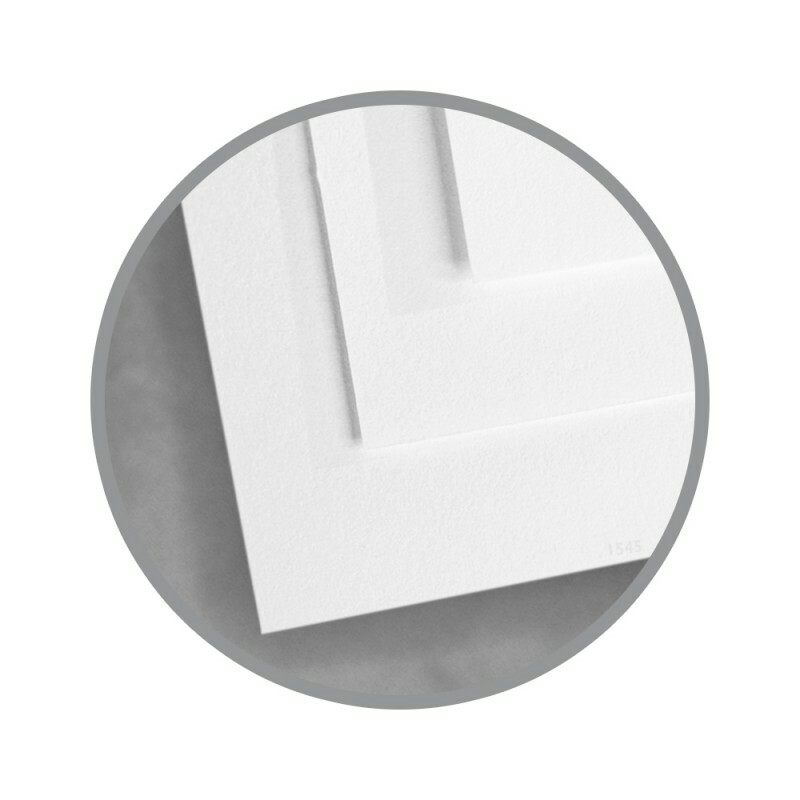 We recommend heat resistant, wax free ink if you plan to follow lithography with xerographic or laser printing technologies. Keep Finch Laser Opaque products wrapped until the moment of printing. It is essential to let the paper acclimate, for a minimum of 24 hours – longer during cold weather – in the press room while still wrapped in mill packaging. Keep Finch Laser Opaque products covered during drying, between passes and prior to any finishing work. Pressroom conditions should be as close as possible to 68 degrees, and 45-60% relative humidity. To properly score and fold Finch Laser Opaque, use a rounded channel score with a 2 point rule and a 0.040” or 0.050” channel matrix. Score width to be 4-5 times paper caliper. Score with the grain, using a light letterpress score for maximum control. On large projects with less stringent quality requirements, on-press litho-scoring may be acceptable. Fold into the bead of the score. Finch Laser Opaque is suitable for all standard binding processes. It is important to plan for proper grain direction in all binding applications. Grain direction should run parallel to the spine for optimum results. This is the superior sheet for Quickmaster® DI,. Kodak® Versamark (mono color only), Xerox® Docu- Color® iGen3®, Nexpress® 2100, Xerox® DocuColor® 6060, Konica/Minolta® LD 5100, Oce’® CPS 900, Xeikon® DCP310/500D, Canon® CLC 5000 and other Laser/Xerography equipment. Not recommended for HP® Indigo®.